Ms Rainbow: Biloela performing arts teacher Rhona Bechaz with five year old daughter Isla. Performing has always been Rhona Bechaz’ passion, and now she’s developing the next generation’s talents as a performing arts teacher in Biloela. Rhona’s love for performing took her into musical theatre, and it was here she knew she wanted to entertain. “I started teaching drama while I was in university studying theatre and my passion grew from there. “I took over a performing arts studio when I was 19 and expanded into musical theatre and singing. When Rhona started teaching in primary schools she quickly earned a colourful nickname. 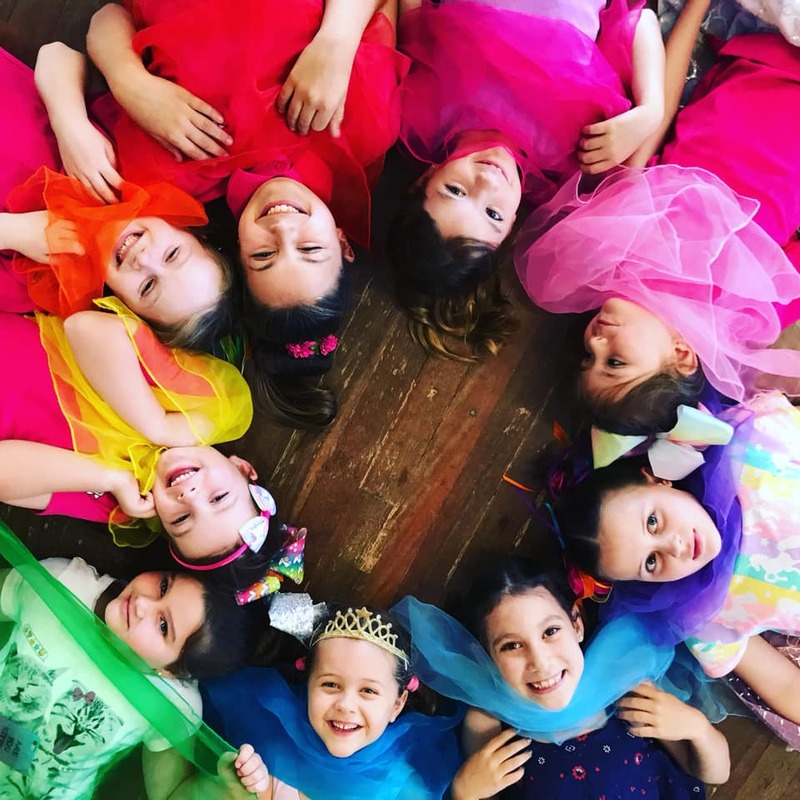 “I wear a lot of bright colours and decorated with rainbow colours, so my students took it upon themselves to call me Ms Rainbow,” Rhona says. A colourful collection of Ms Rainbow’s students. It was a nickname she happily adopted and applied to her business: Ms Rainbow’s Performing Arts Studio. Rhona enjoys passing on her love for the performing arts to her students and assisting them achieve. From December 17 - 21, Ms Rainbow’s Performing Arts studio will be conducting a holiday workshop and performance of Cinderella. The five-day workshop is open to students from five to 12 years. “On the final day we will present Cinderella to family, friends and members of the public. “Lots of songs, dances, craft, props and a whole lot of fun,” Rhona said. If a young performer in your family would like to be a part of the holiday workshop, visit Ms Rainbow’s Performing Arts Studio on Facebook to register your interest.